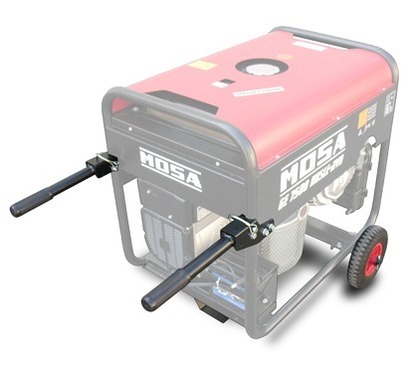 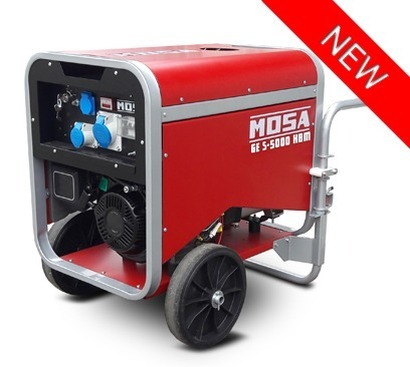 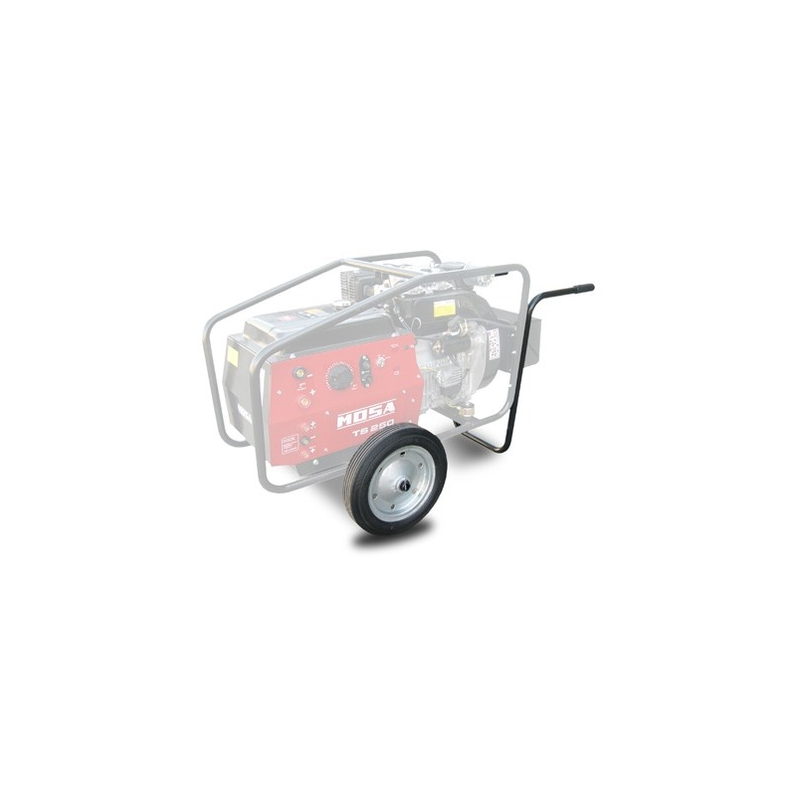 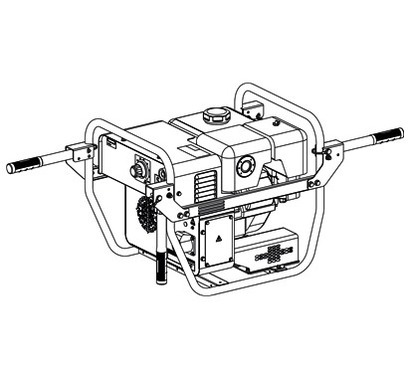 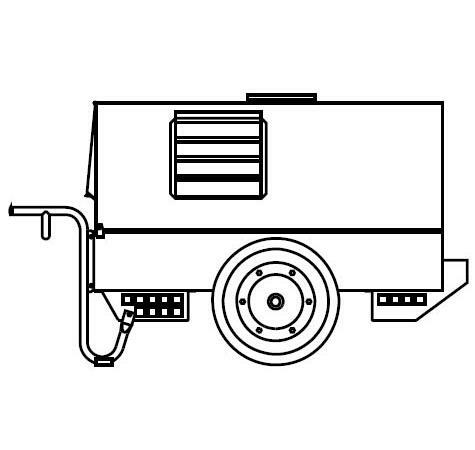 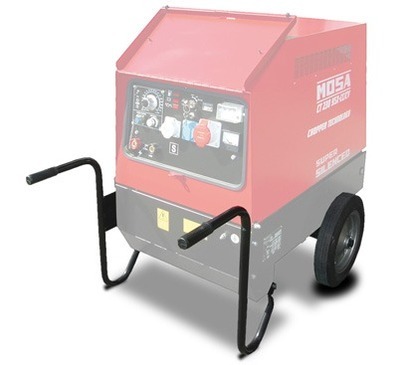 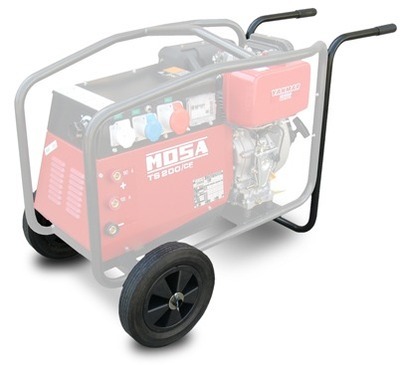 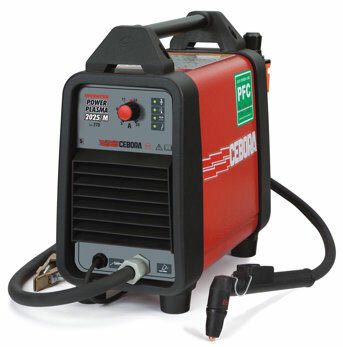 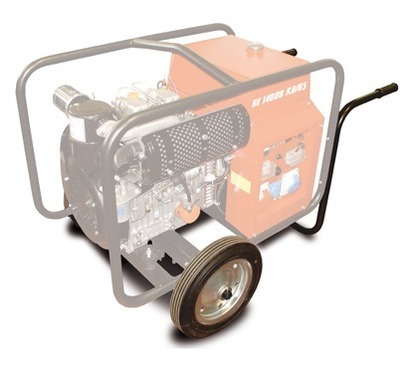 Mosa Wheels and Handles Kits to allow easy handling of Mosa Welder Generators / Generators. 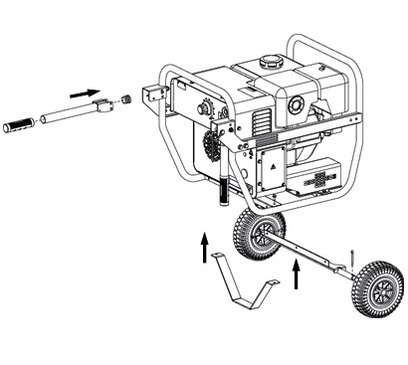 Easy assembly and genuine Mosa parts. 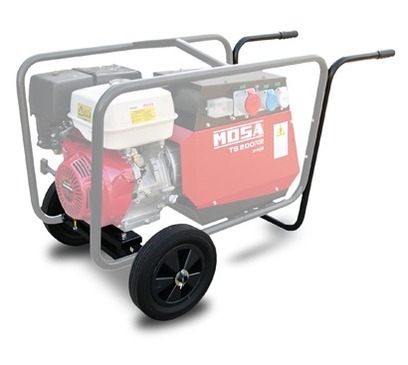 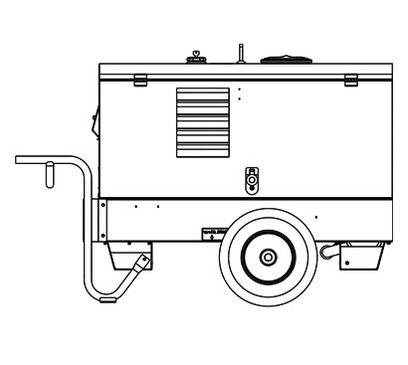 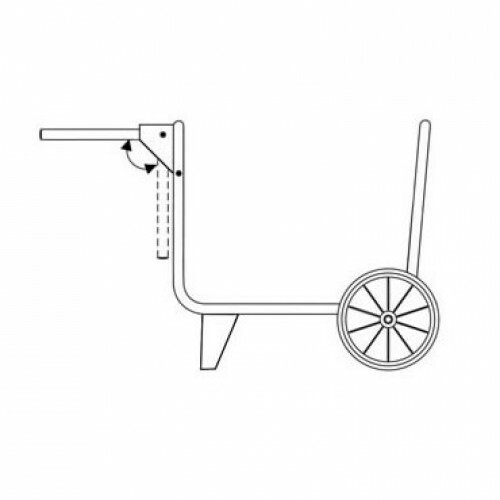 TBWS are able to supply the full range of Wheels and Handles Kits, Trailers and accessories required for Mosa machines. 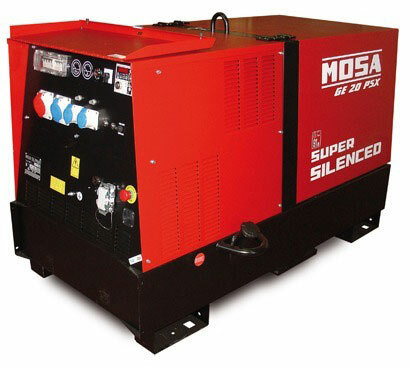 Feel free to call, where one of our team will be more than happy to put together an unbeatable package deal to suit your requirements.